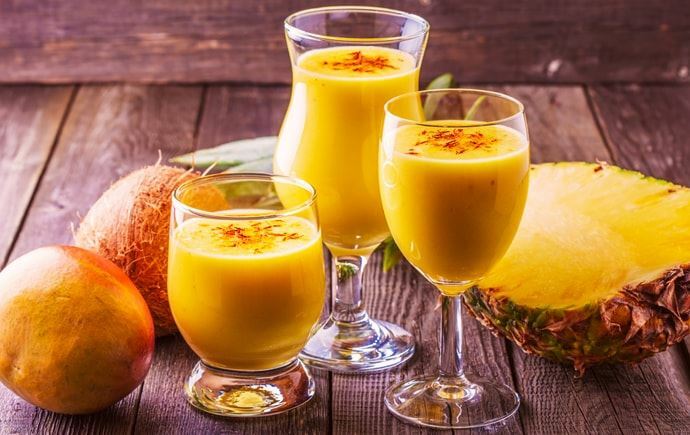 Top 10 heath benefits of mango. Mango leaves help normalize insulin levels in the blood. The traditional home remedy involves boiling leaves in water, soaking through the night and then consuming in the morning. 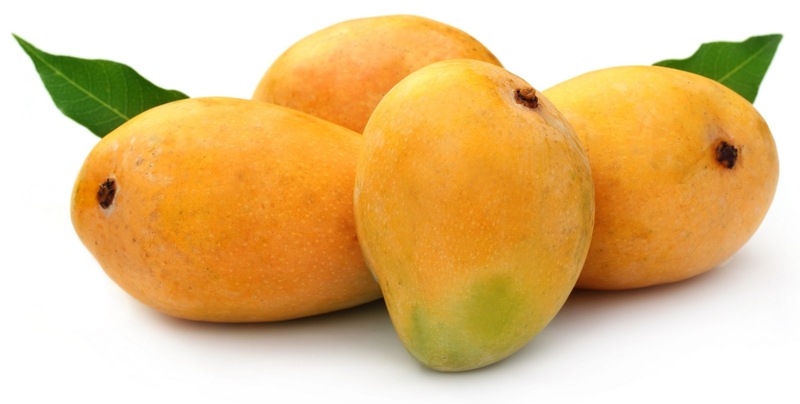 Mango fruit also has a relatively low glycemic index so moderate quantities will not spike your sugar levels. Including mangoes in the diet may also help promote your eye health. Thanks for sharing amazing benefits of mangoes.